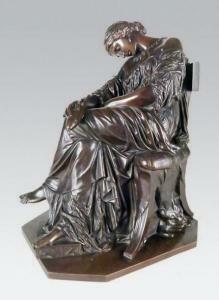 Find artworks, auction results, sale prices and pictures of Pierre Jules Cavelier at auctions worldwide. 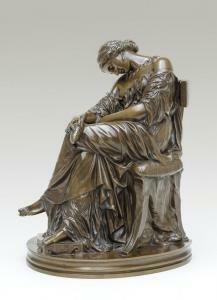 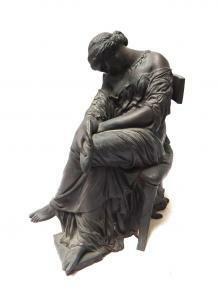 After Pradier, a bronze figure of Sappho, late 19th century, with foundry stamp to the cast 'J. 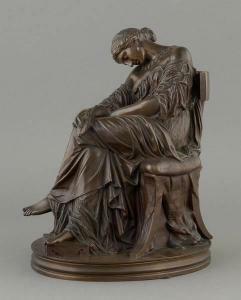 Cavelier', modelled seated asleep in a high back chair, 29cm high.